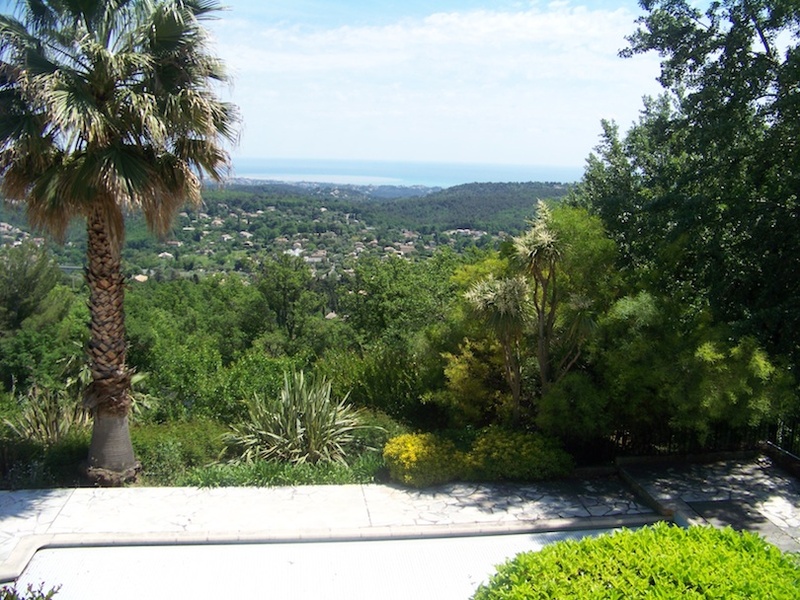 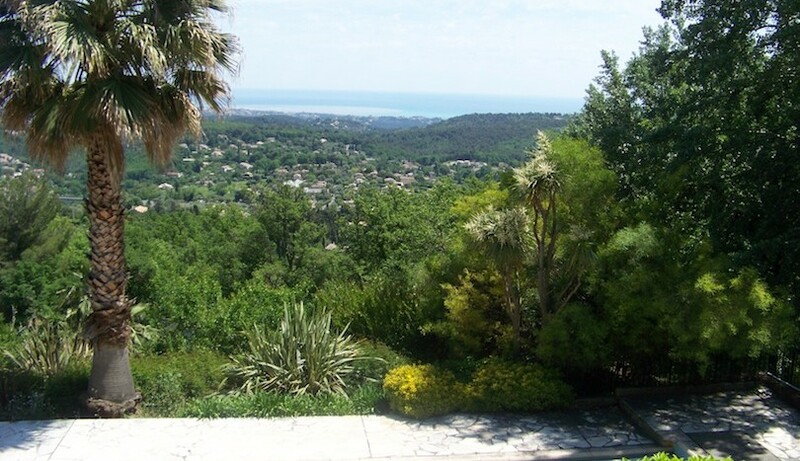 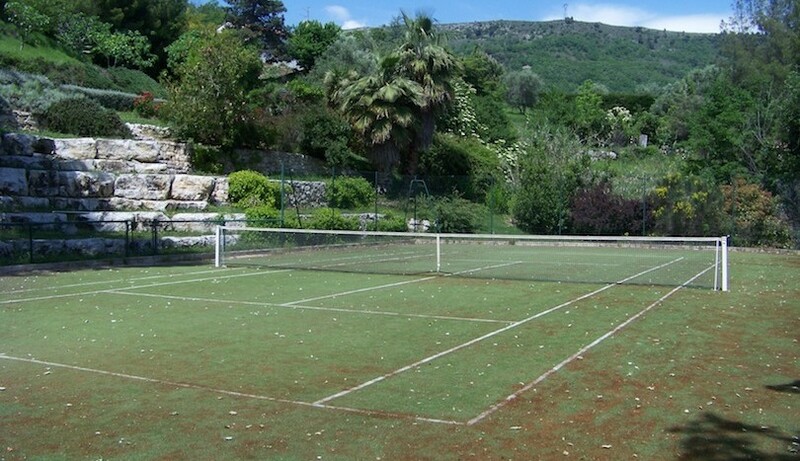 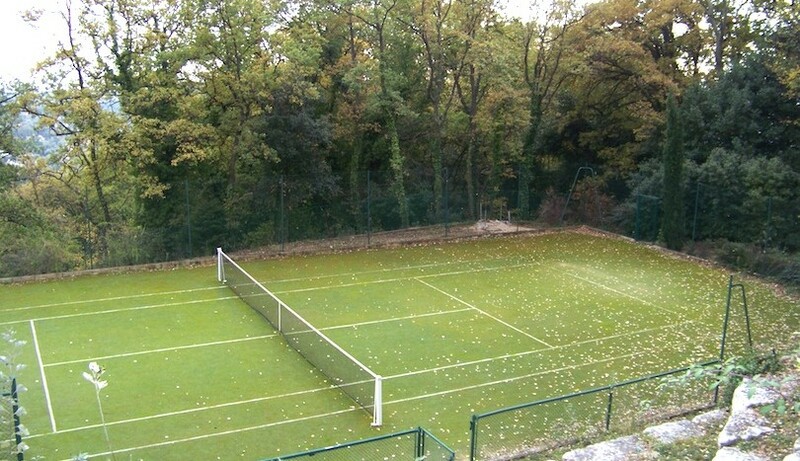 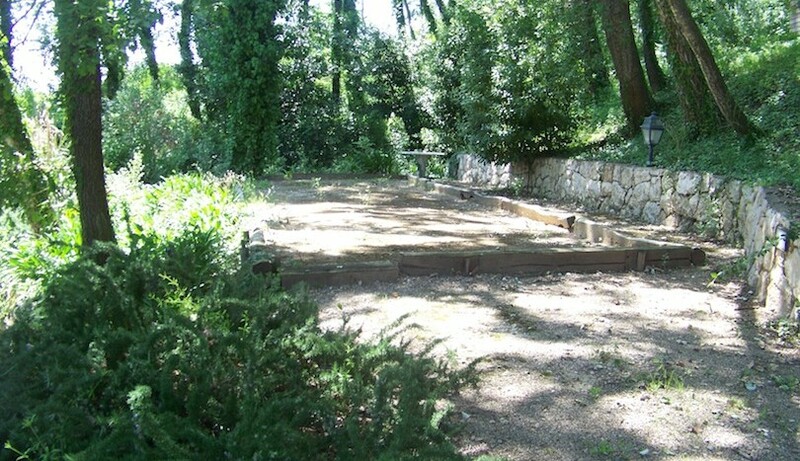 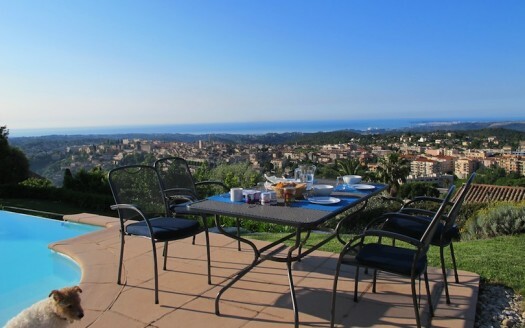 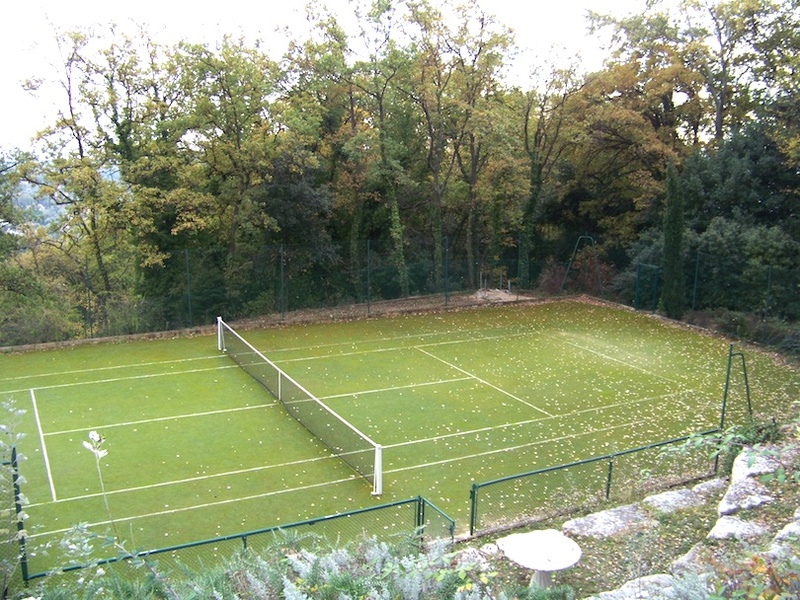 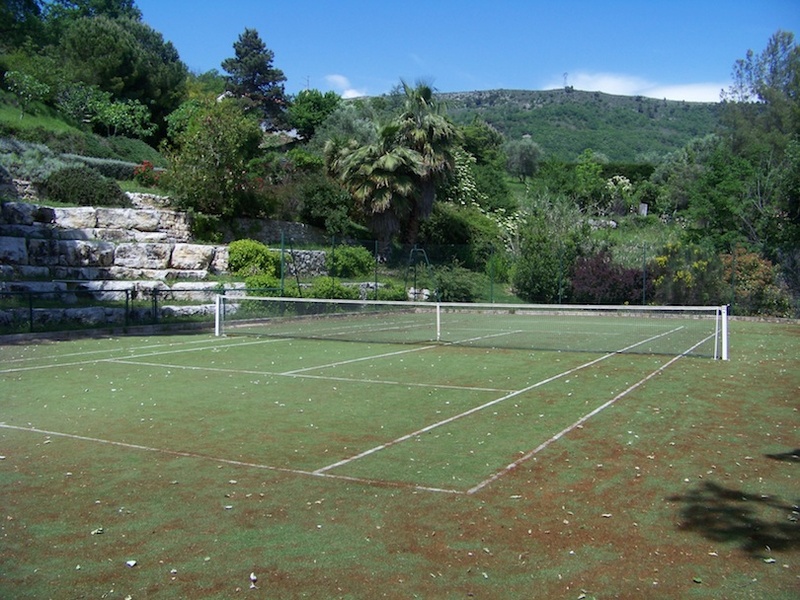 Fantastic beautiful large property pool garden tennis court and sea view located on the hills of Vence in a very residential area . 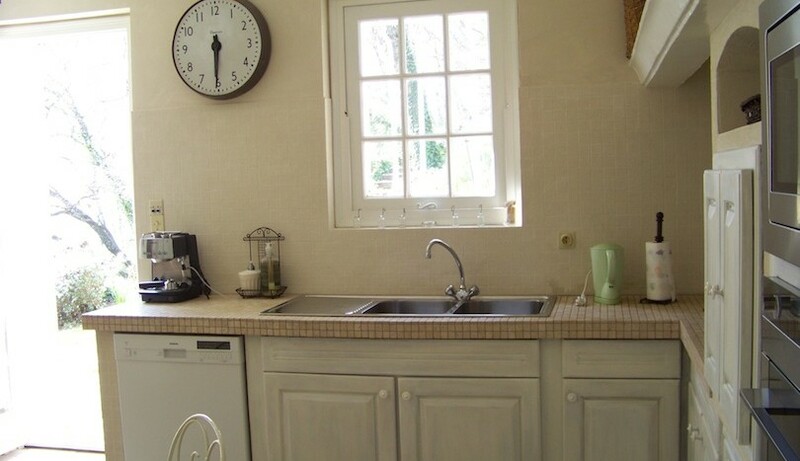 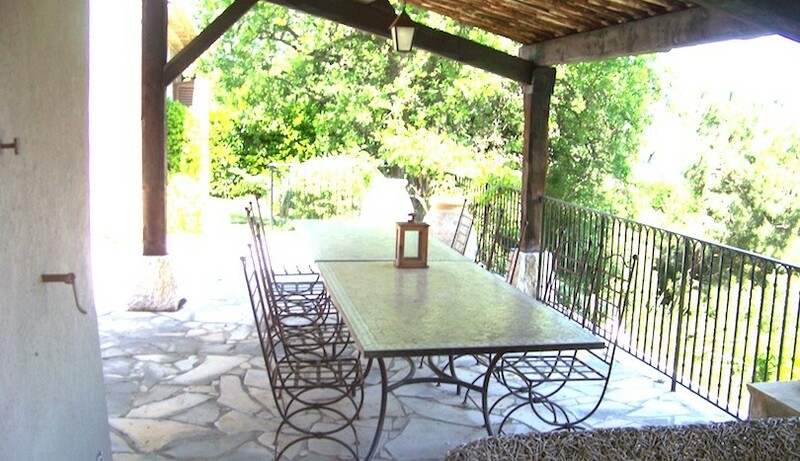 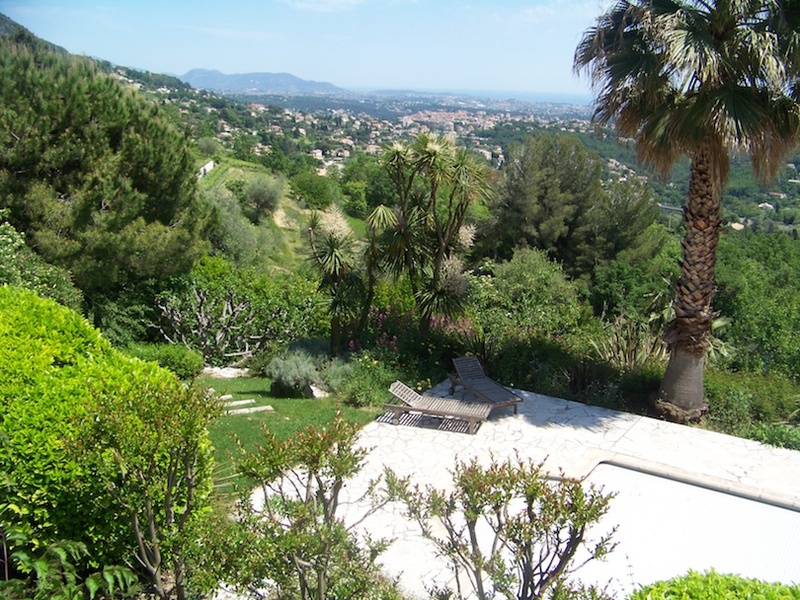 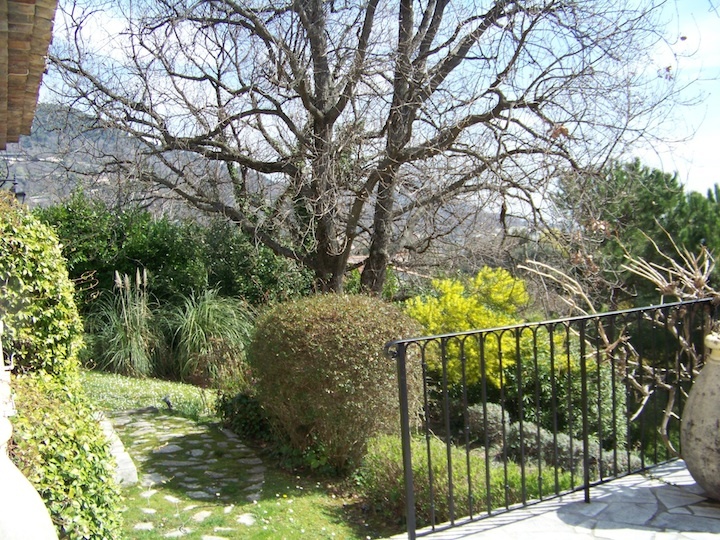 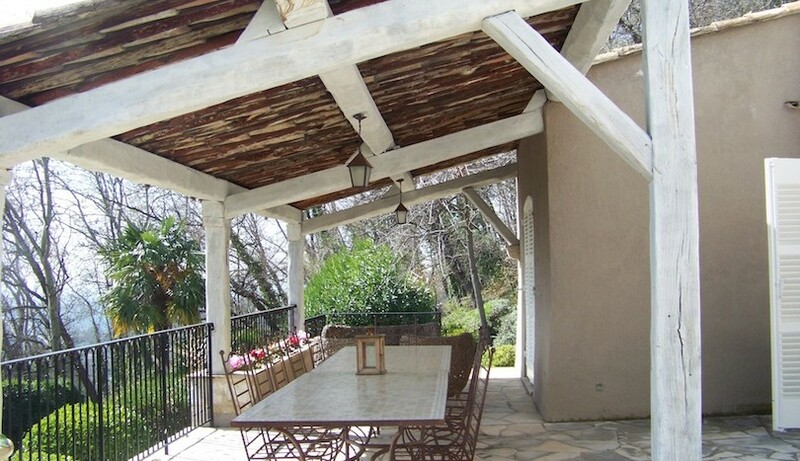 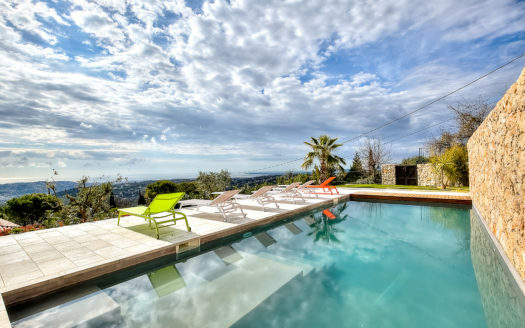 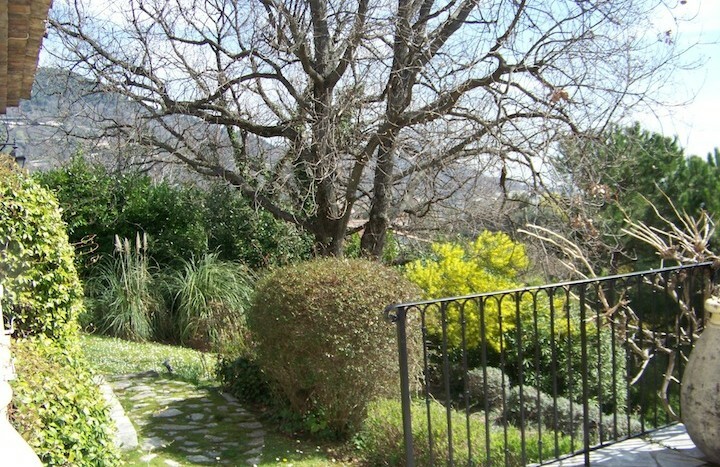 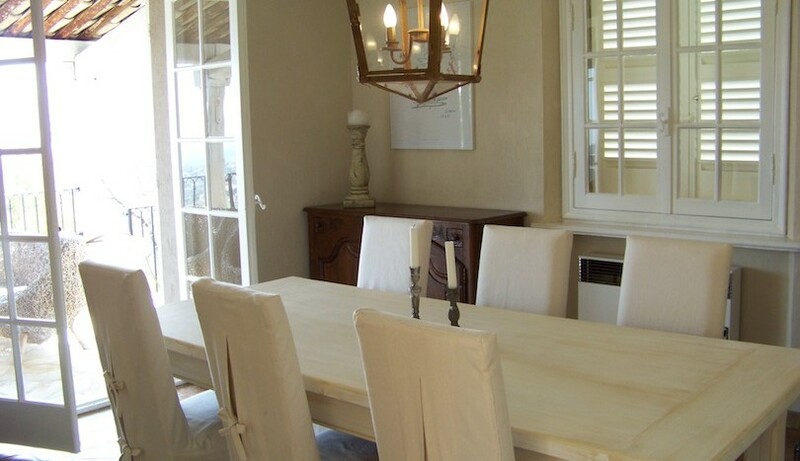 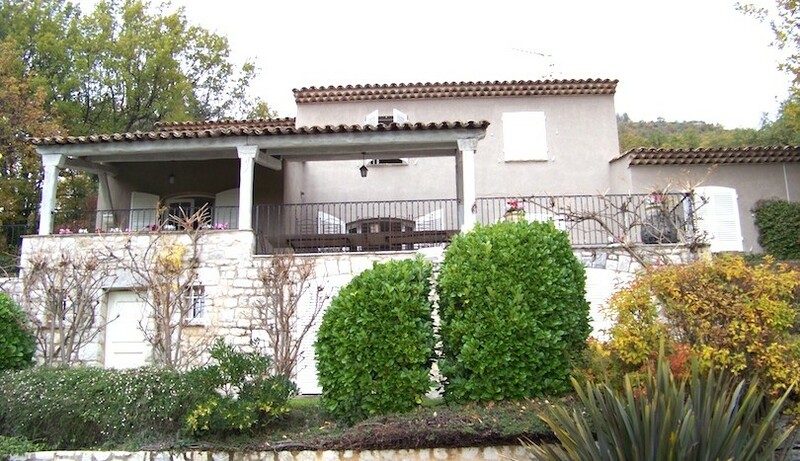 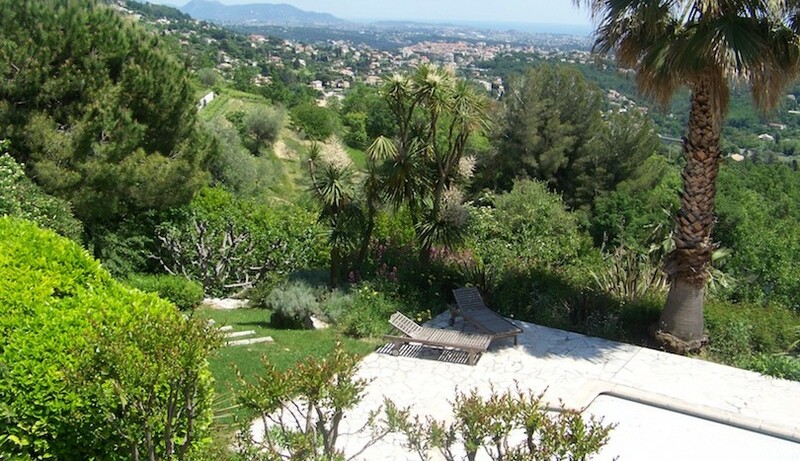 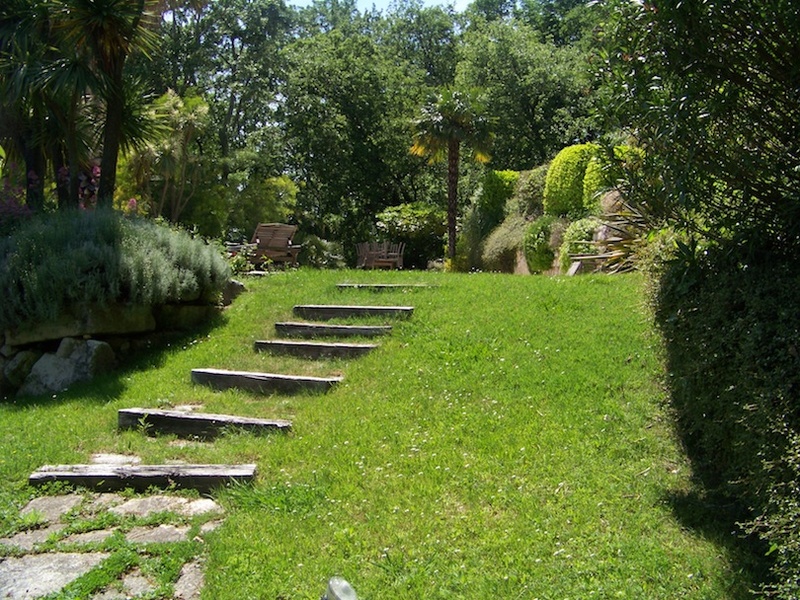 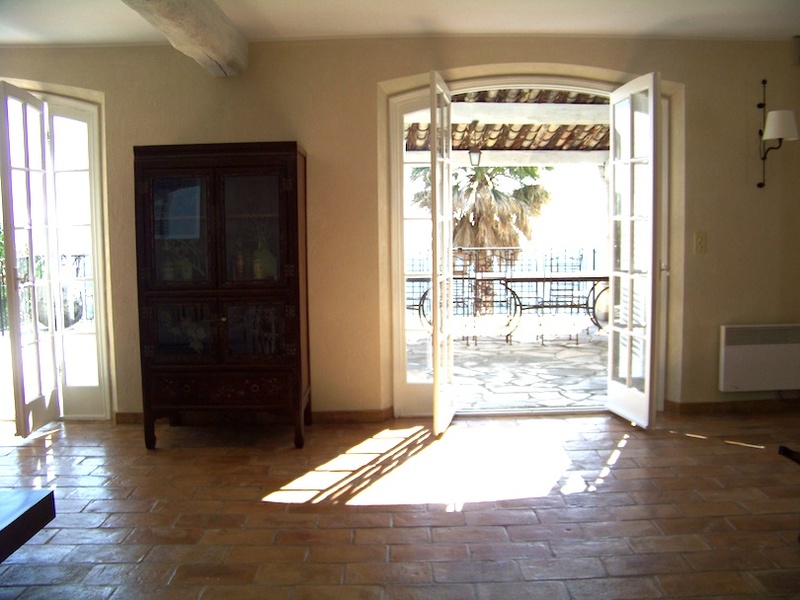 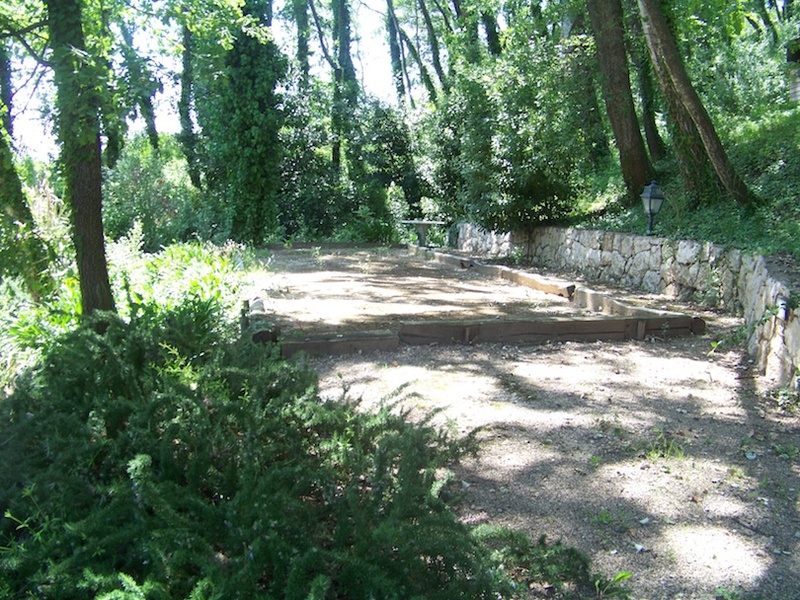 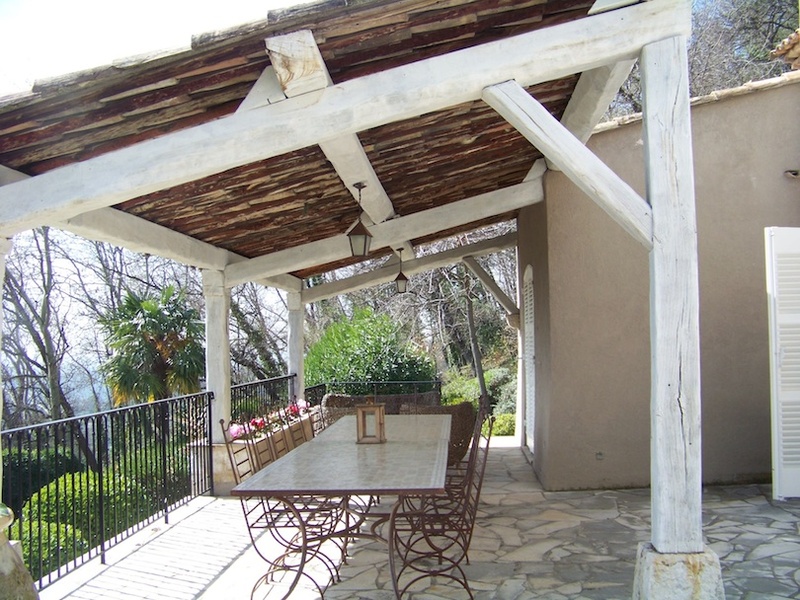 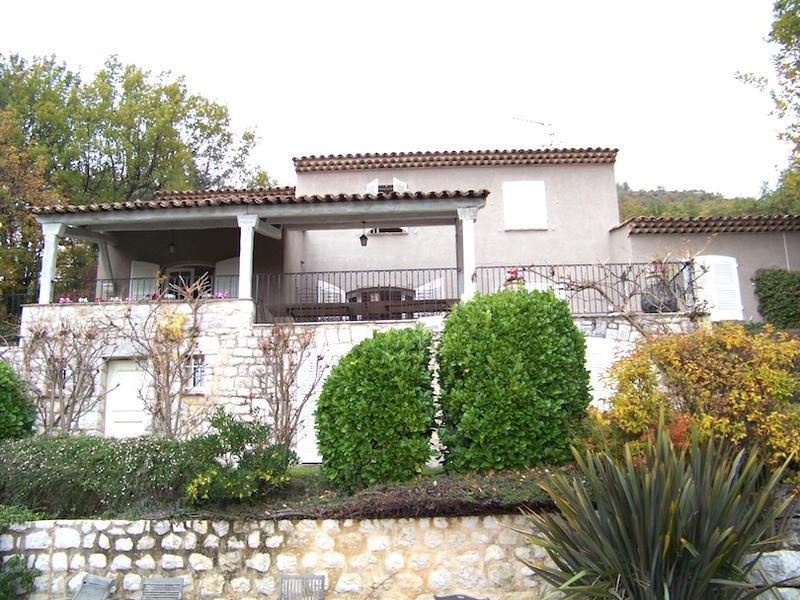 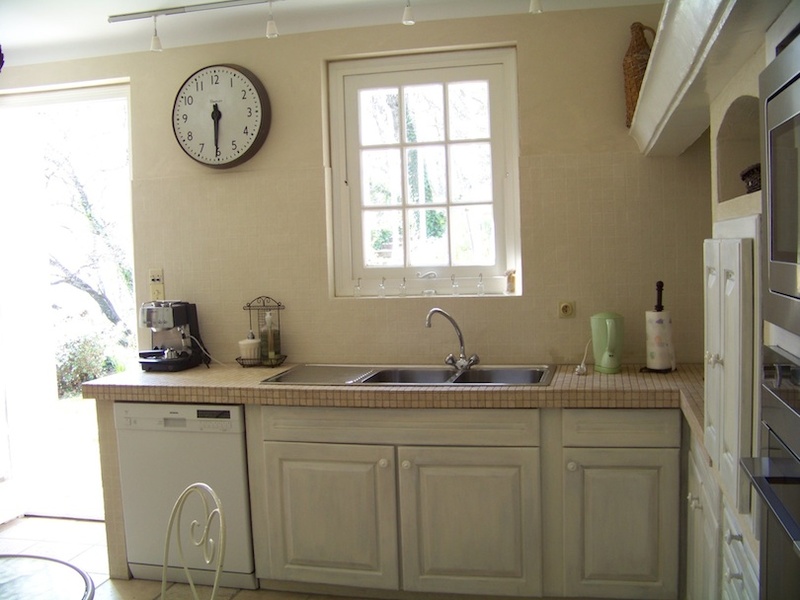 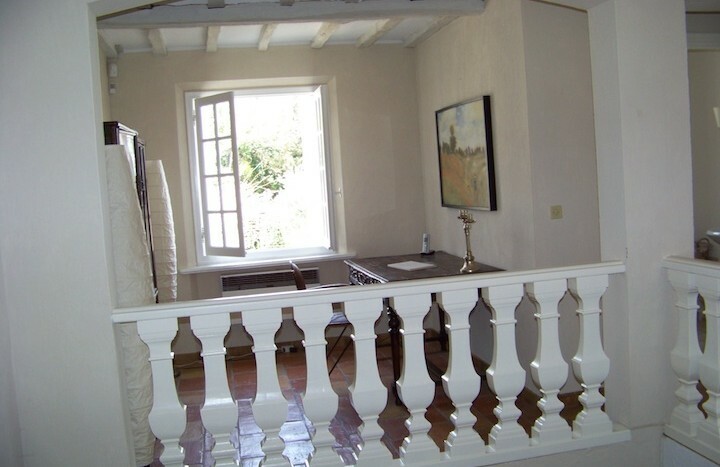 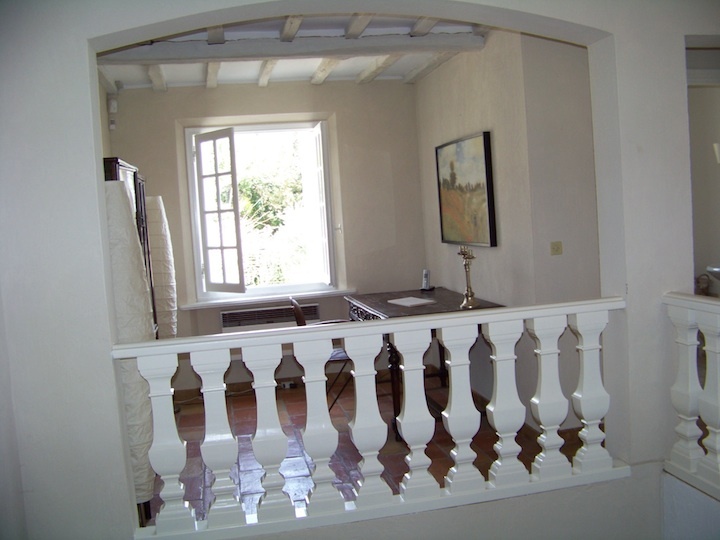 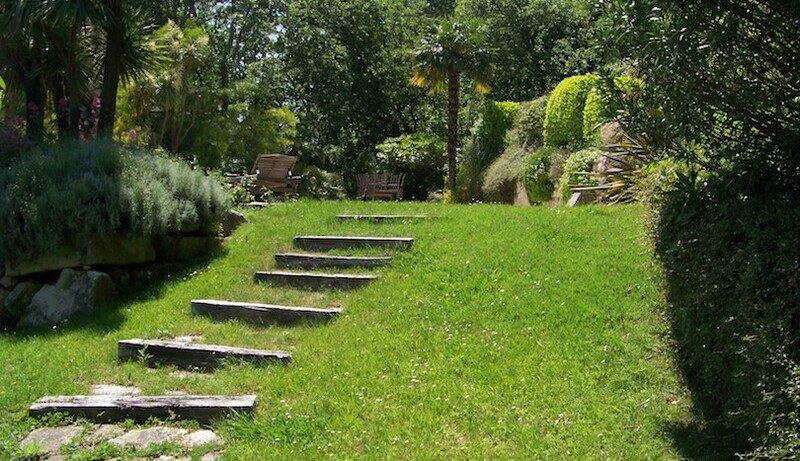 The house is set on 7000 m2 of land away from it all but still at only 2 km from the center of Vence . 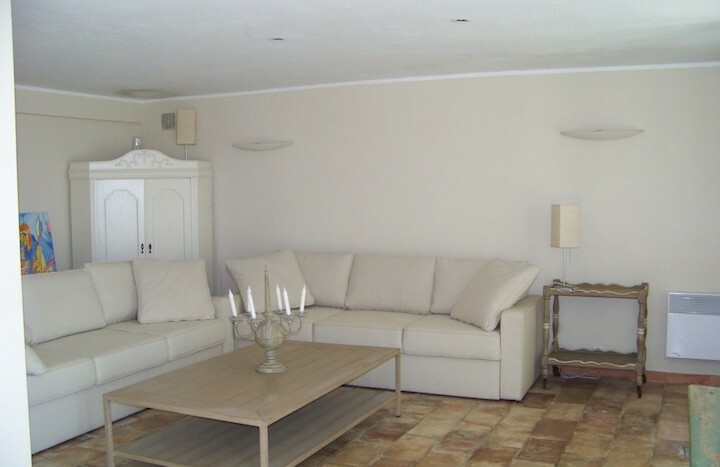 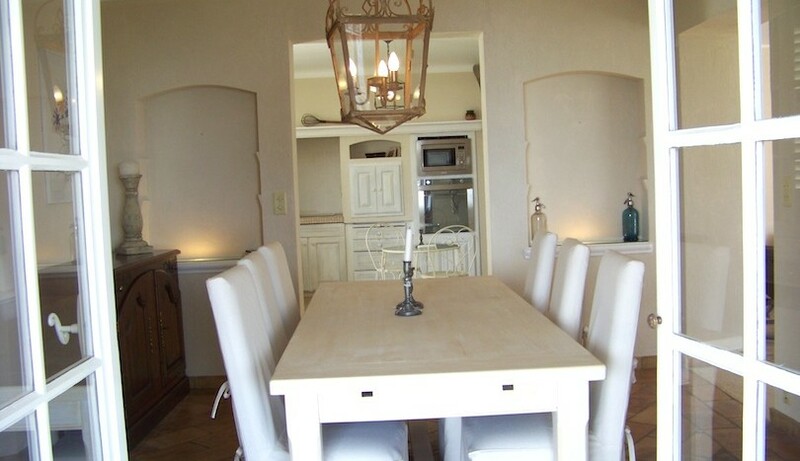 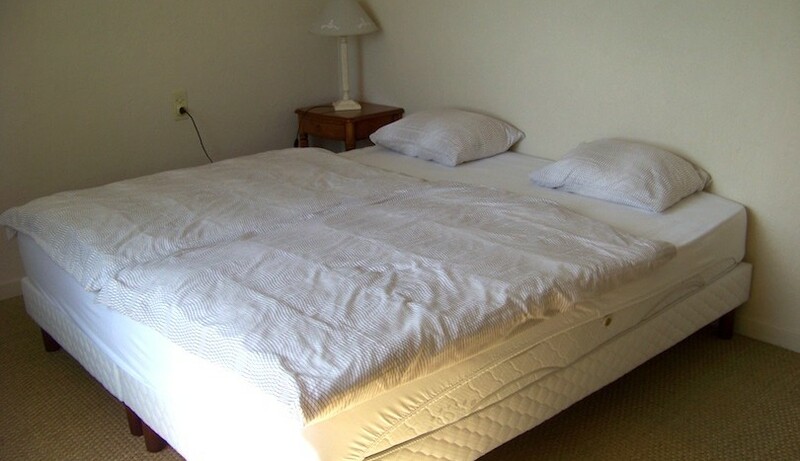 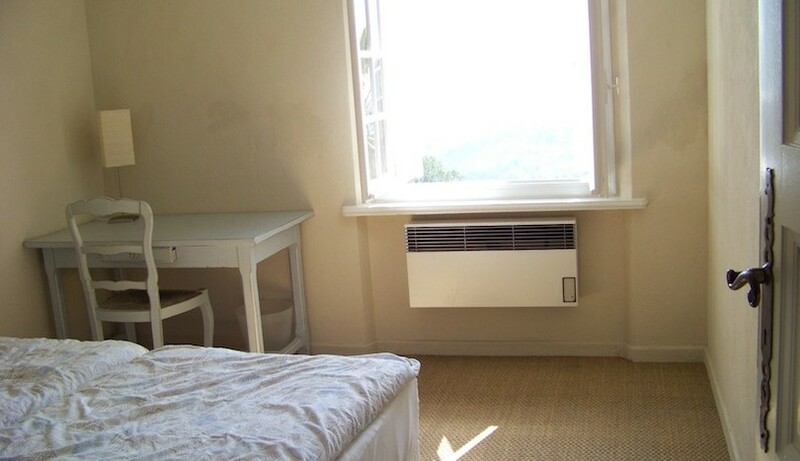 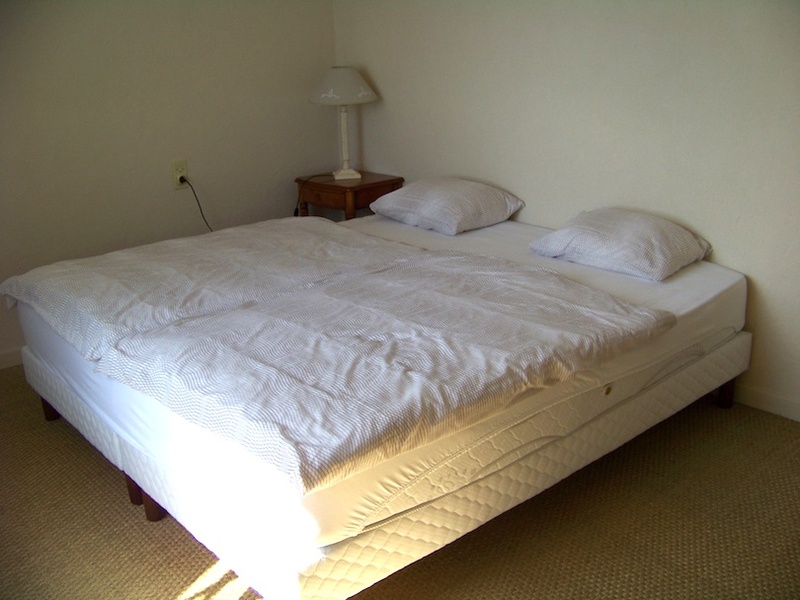 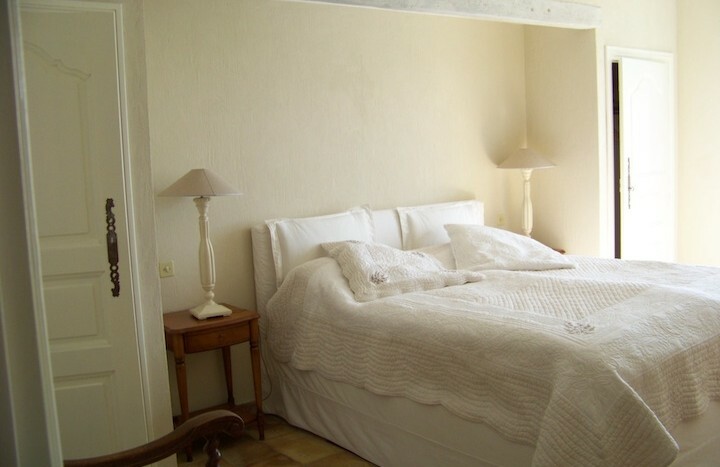 It is nicely furnished with simple decoration all in white and beige colors . 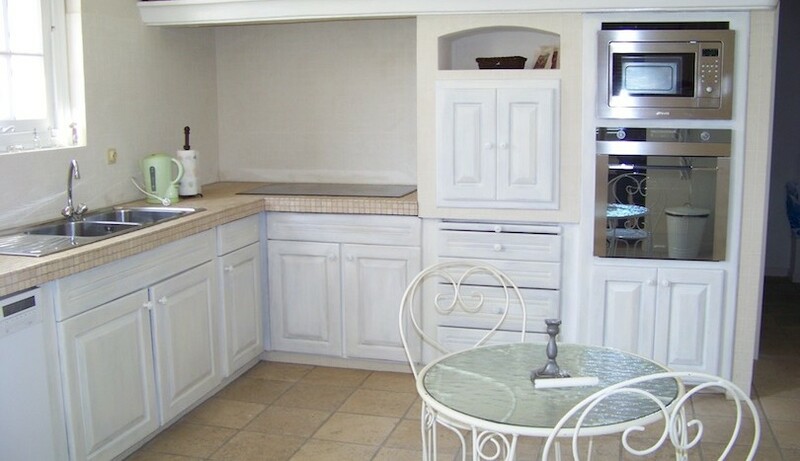 As you walk in you find the night area with 3 bedrooms , one with its own en-suite shower room and the other 2 bedrooms share a lovely bathroom. 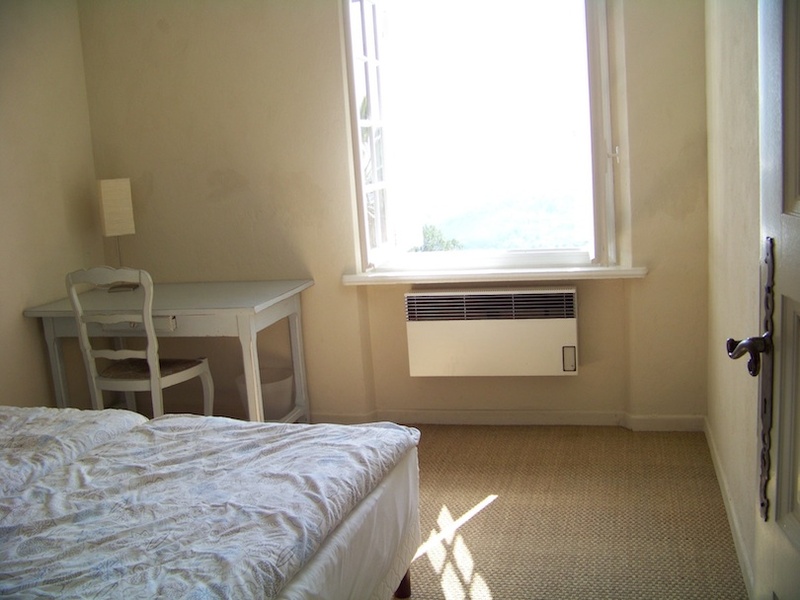 2 of the bedrooms have a fantastic sea view . 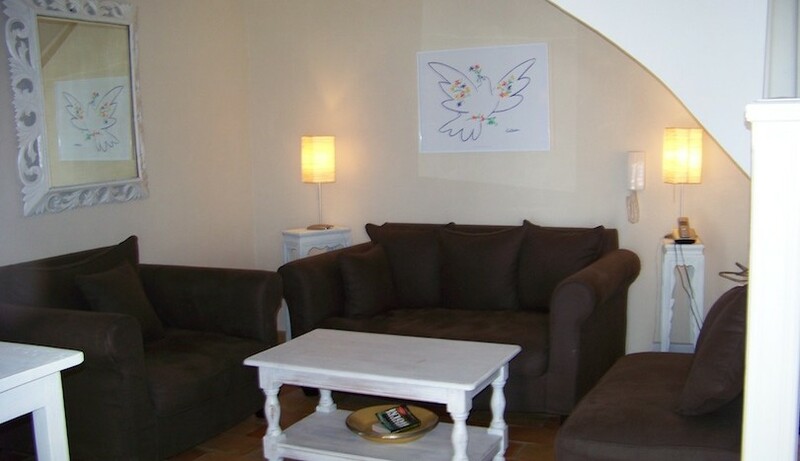 For those who are inspired by work there is a study area with a desk in a very quiet area. 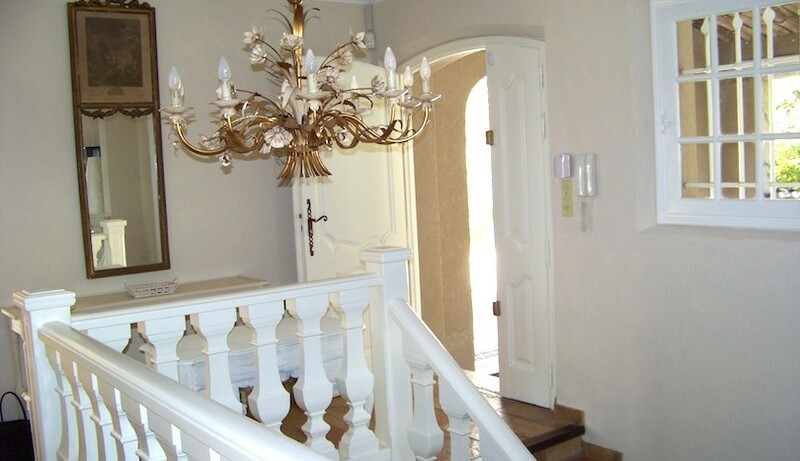 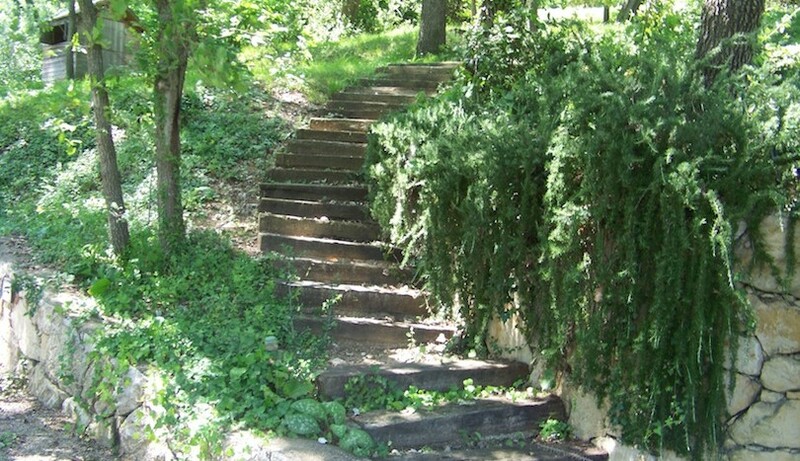 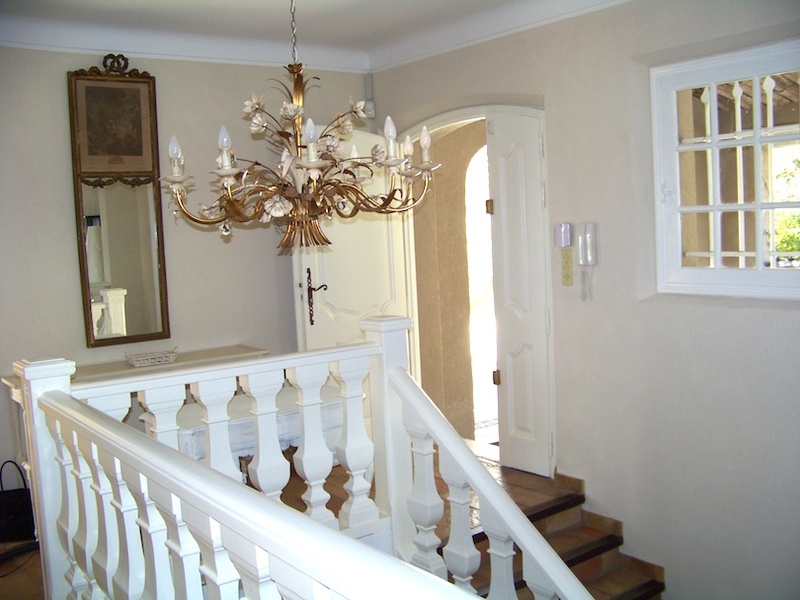 A lovely majestic staircase takes you down to the main living area and out door terrace and garden . 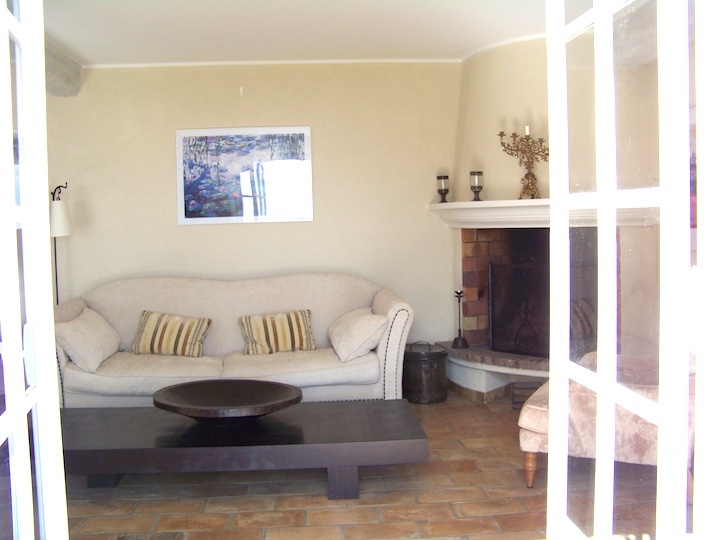 Forst you find a spacious sitting room with great openings onto the garden .There is also a TV room with all the international channels. 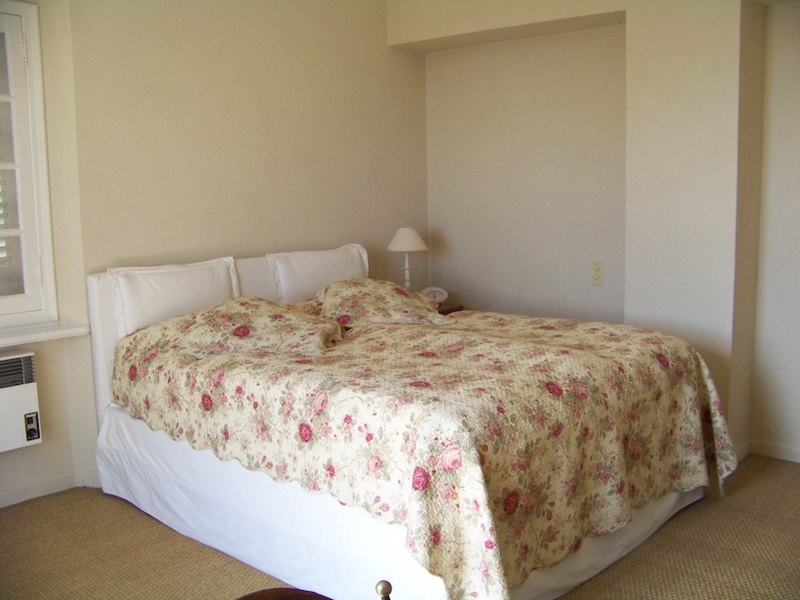 The master bedroom with its en-suite bathroom is on the same floor , totally separated from the other rooms which gives you a lot of privacy . 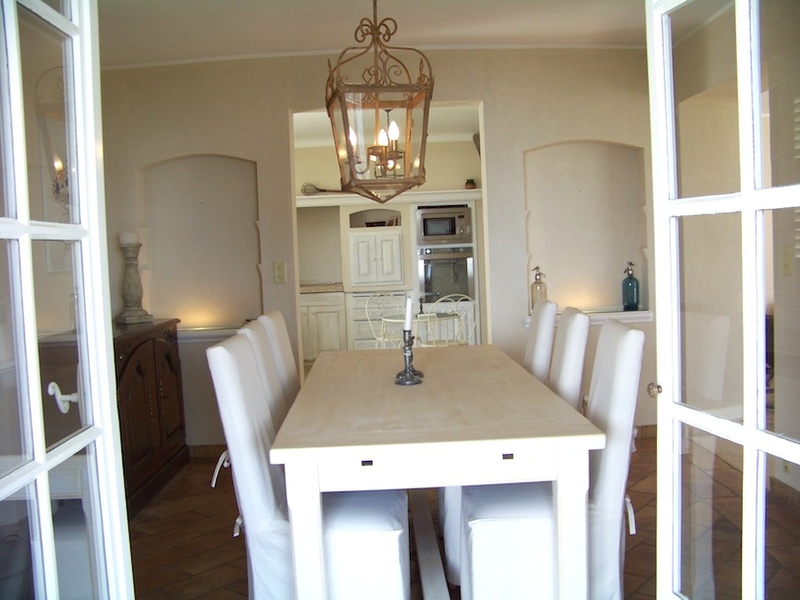 The kitchen is fully equipped and opens onto the dining room with a long table and chairs that can accommodate a large family . 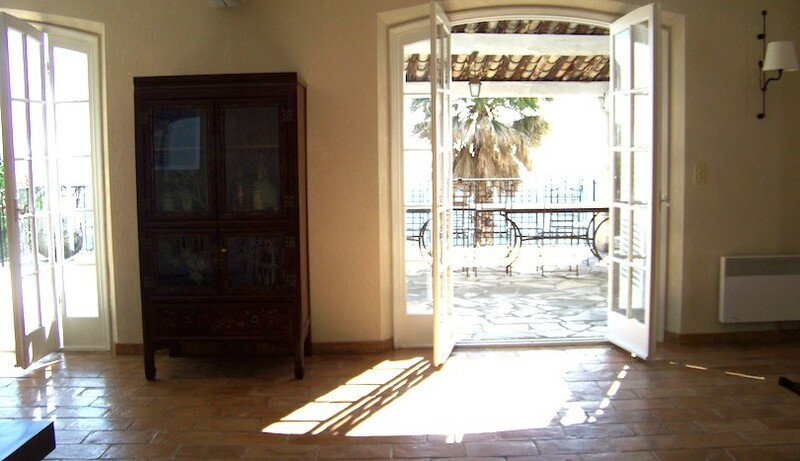 This room opens onto the terrace area with some lovely out door furniture . 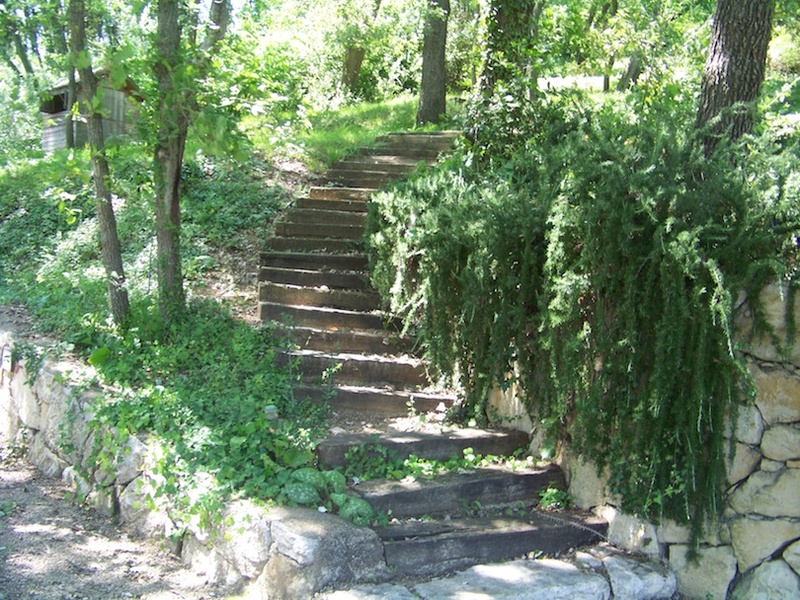 Going down a few steps below you reach the pool area . 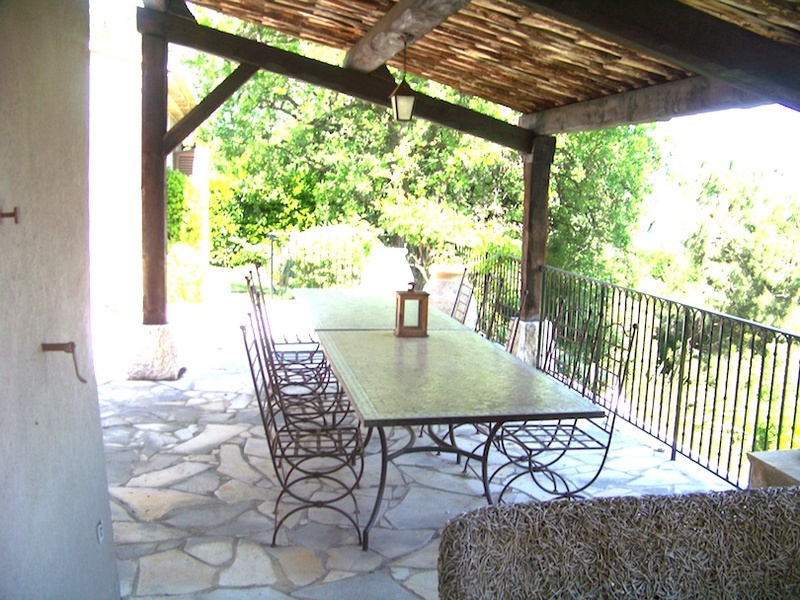 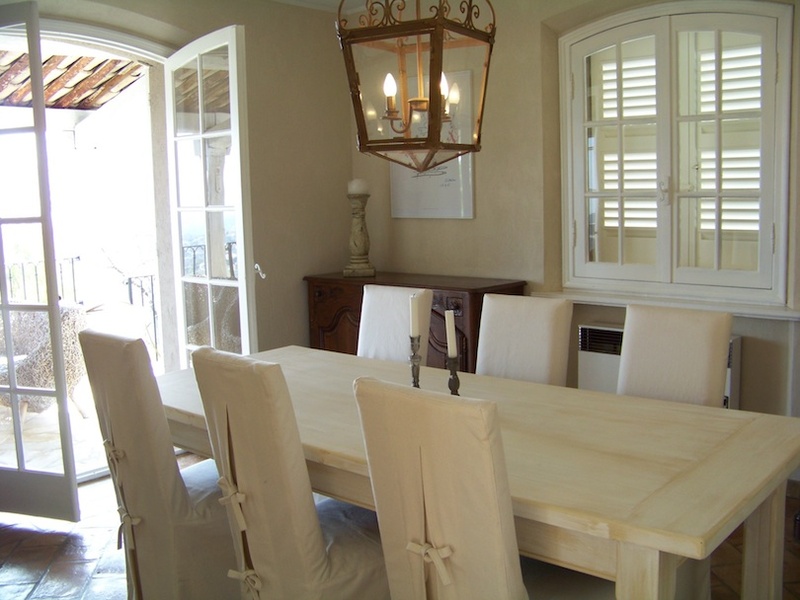 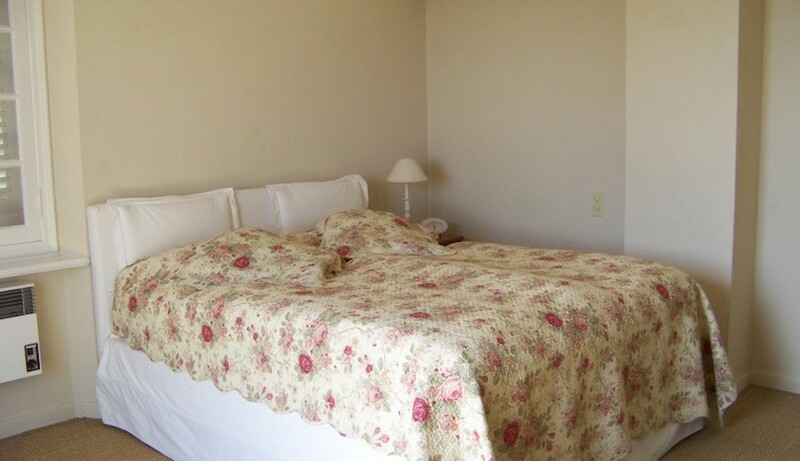 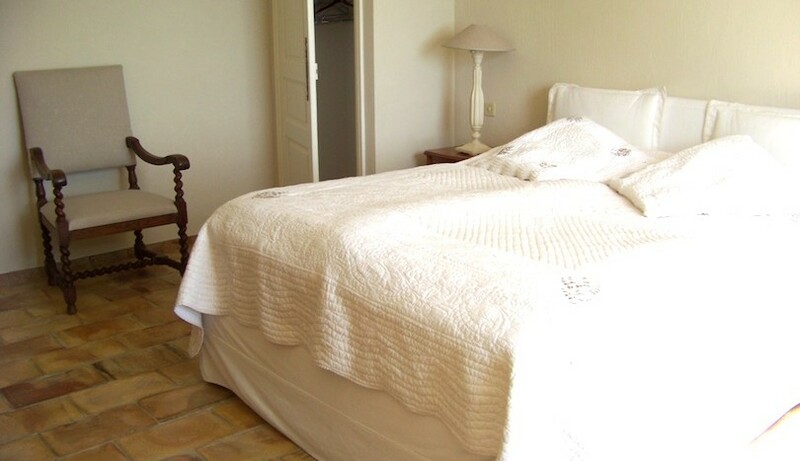 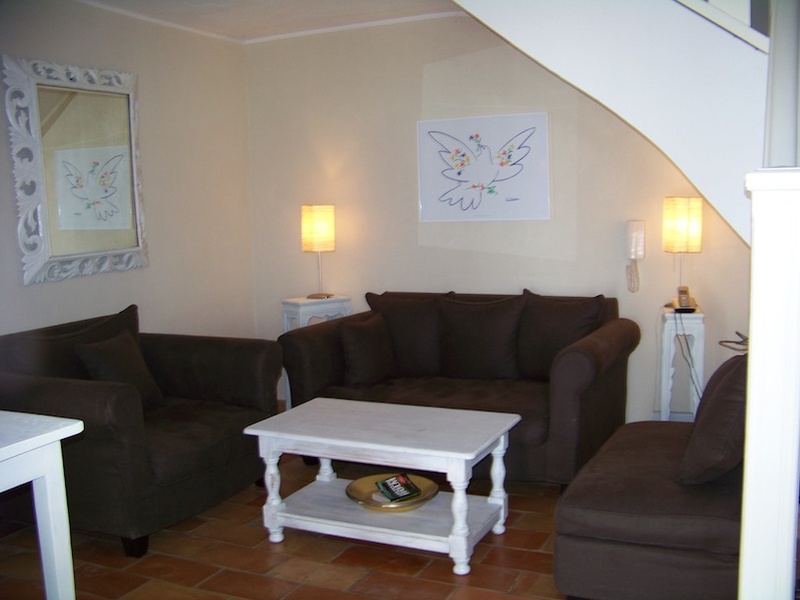 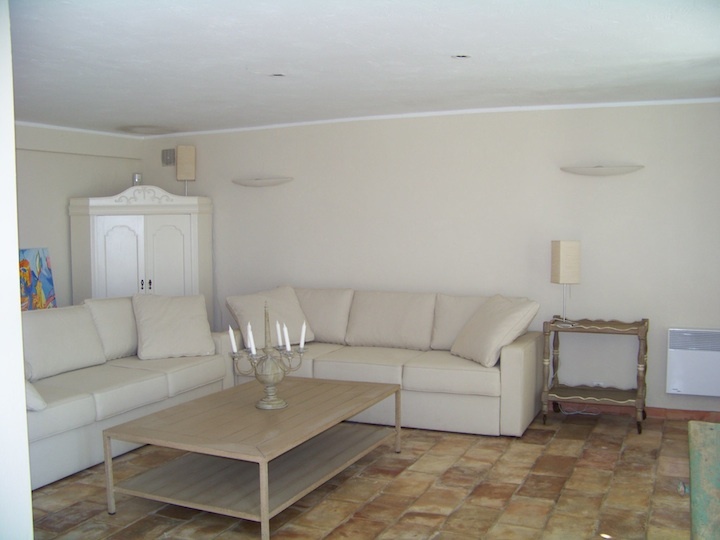 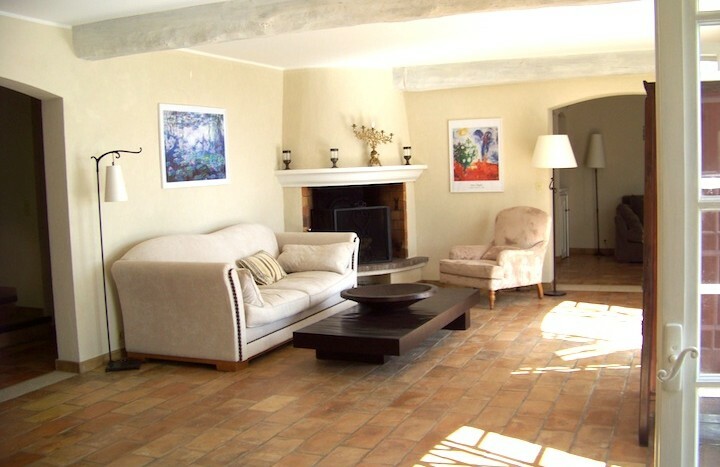 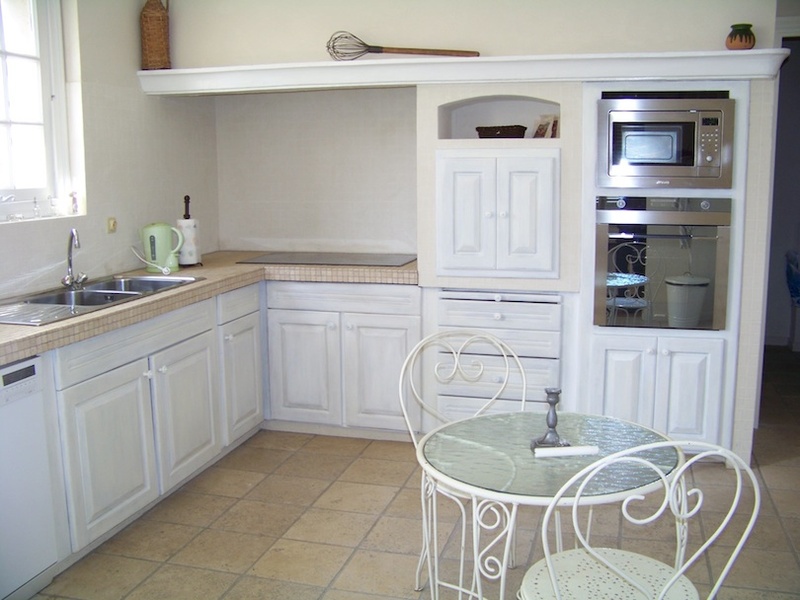 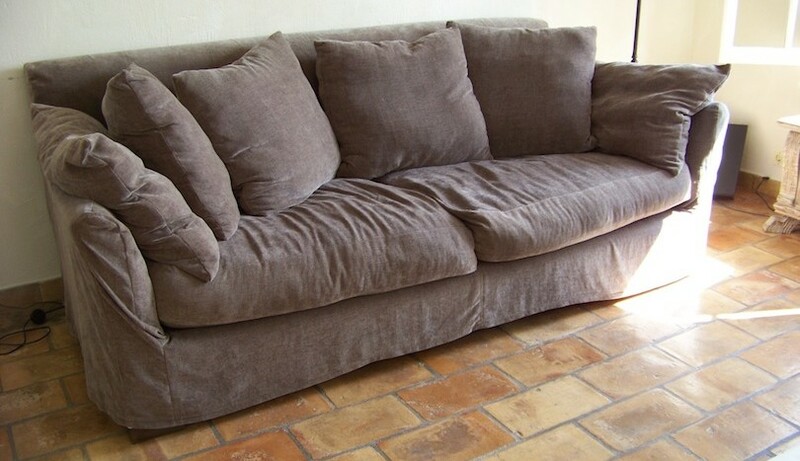 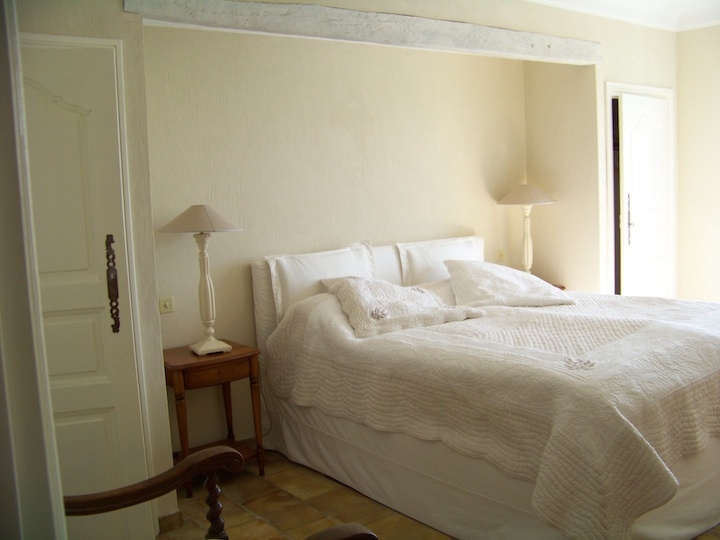 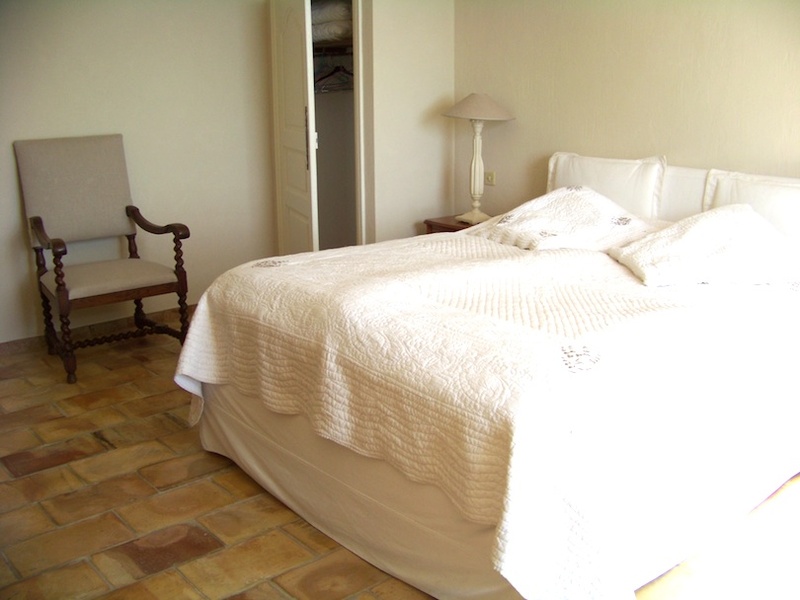 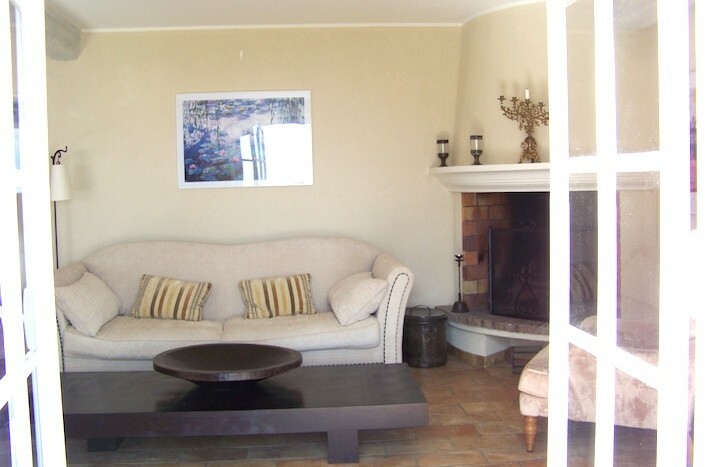 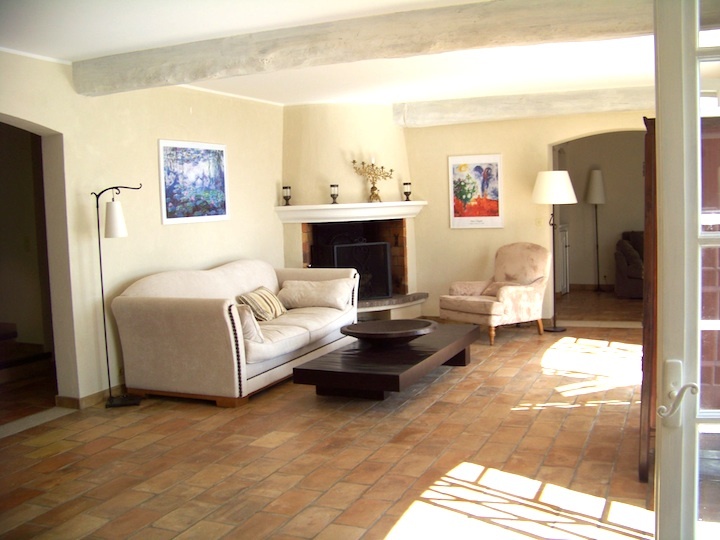 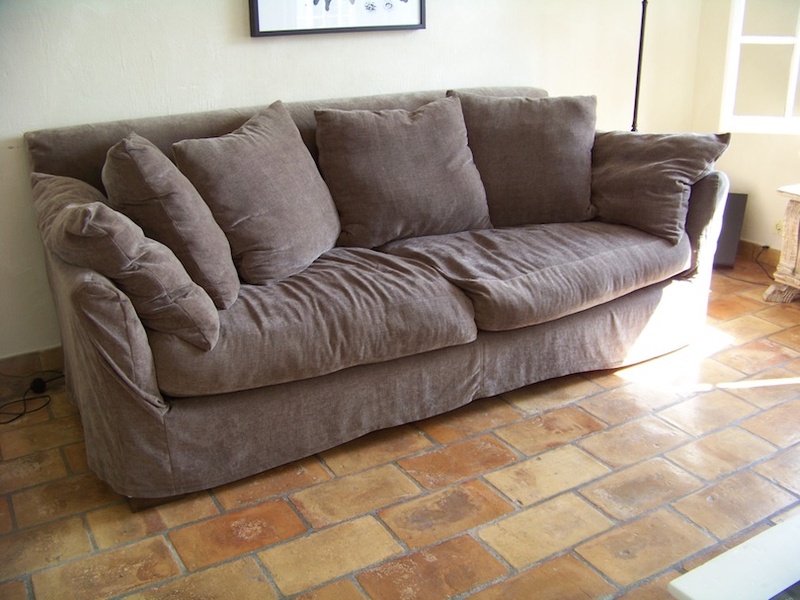 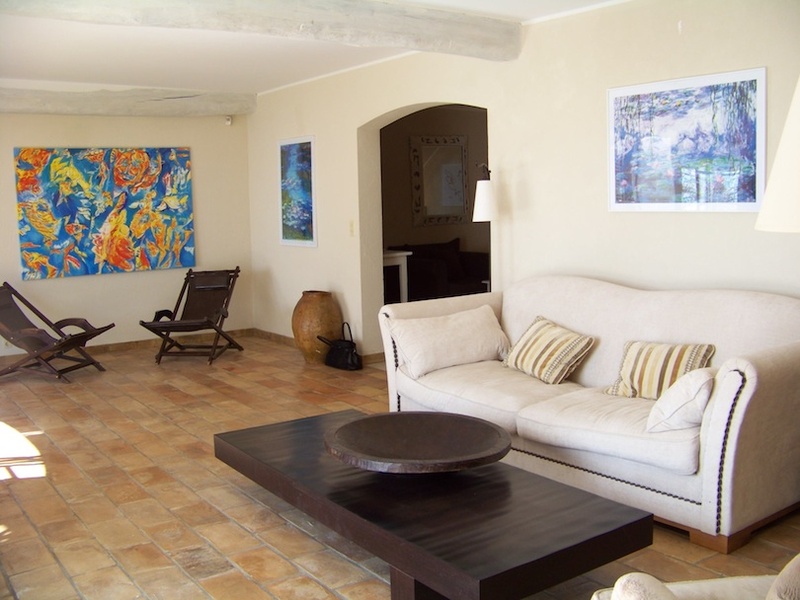 It is a really lovely holiday home full of character and charm and you will be seduced by its great location .